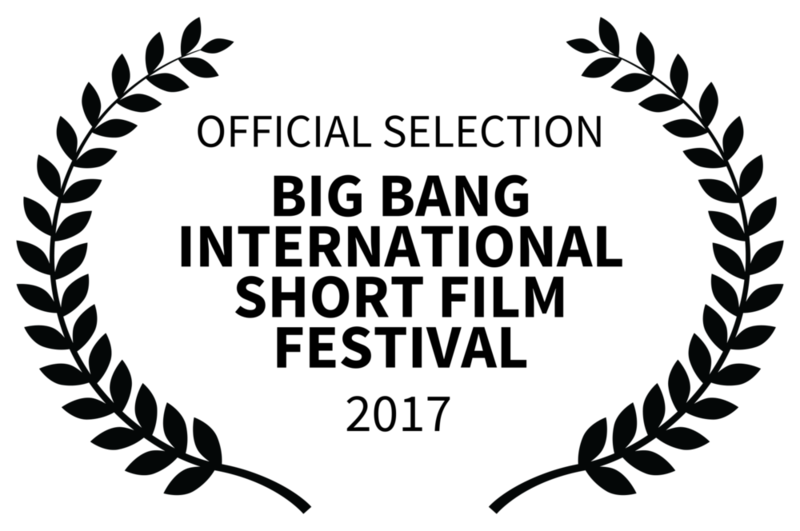 I'm delighted to report that Honestly Charlotte has been recognized as a Remi Award winning film by the Worldfest-Houston International Film Festival. We'll find out the exact nature of the award when it's presented at their gala later this month, where one of our crew members will be representing us. We've also had a few more festival acceptances and pre-production on Honestly Charlotte: The Series is ongoing; look for our crowdfunding campaign coming soon. Finally, there is STILL TIME to see Honestly Charlotte for free, but not for much longer. Until April 30th, you can watch and rate Honestly Charlotte as it competes in the Big Bang International Short Film Festival. If we finish in the top three, we'll get a cash prize which will help fund the series. Currently we're in second place. If you have six minutes to help us out and have a few laughs while you're at it, please click the image below. Thank you! Follow Stevie at the links below!